HAKOL features six special sections a year focused on specific aspects of Jewish life that are of interest to our readers. 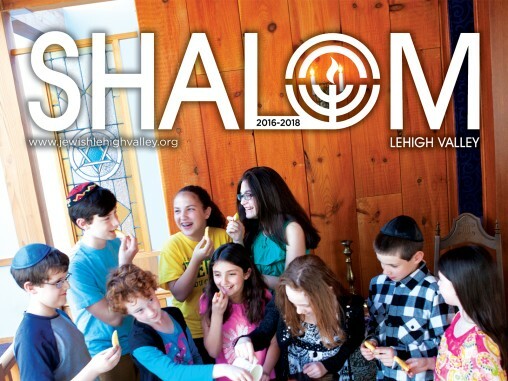 A full-scale magazine published bi-annually by the Jewish Federation, Shalom is the only comprehensive guide to Jewish life in the Lehigh Valley. 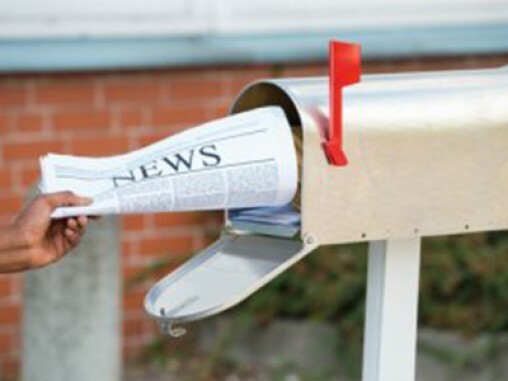 Want to reach 4,000 Jewish households every month? Find out about advertising opportunities in HAKOL, special sections, and our bi-annual magazine, Shalom Lehigh Valley.